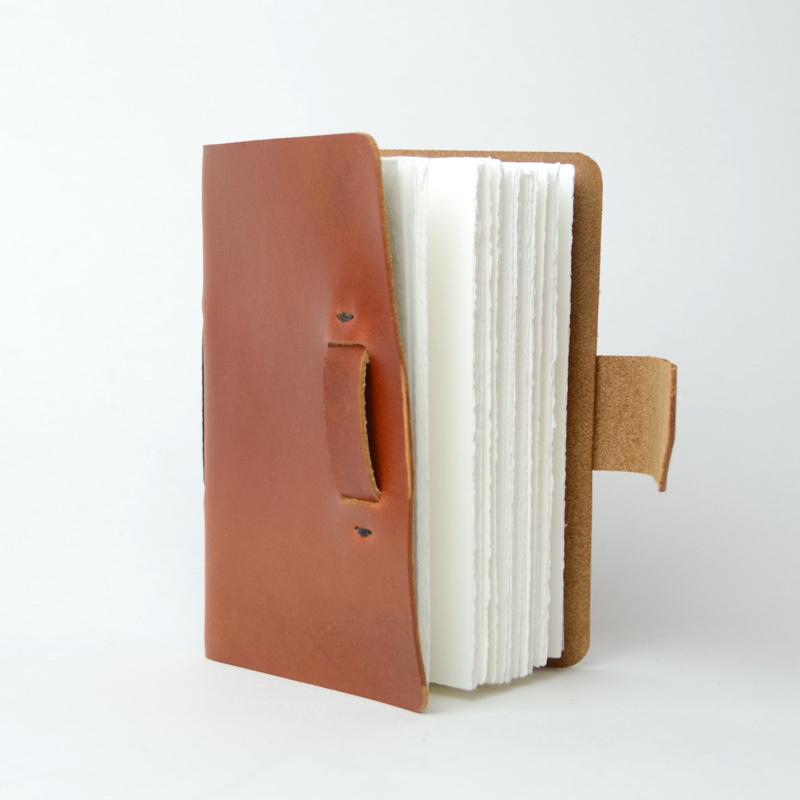 Named after the Beat Generation Movement of the 1950’s, the Beatnik journal is the perfect city companion. 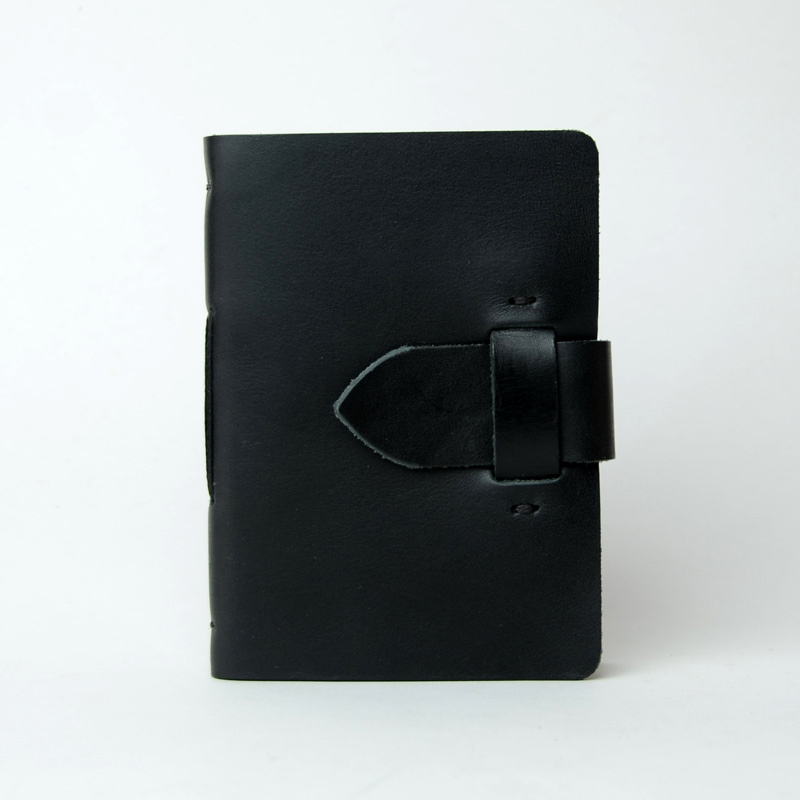 This journal fits into any bag and most large pockets. 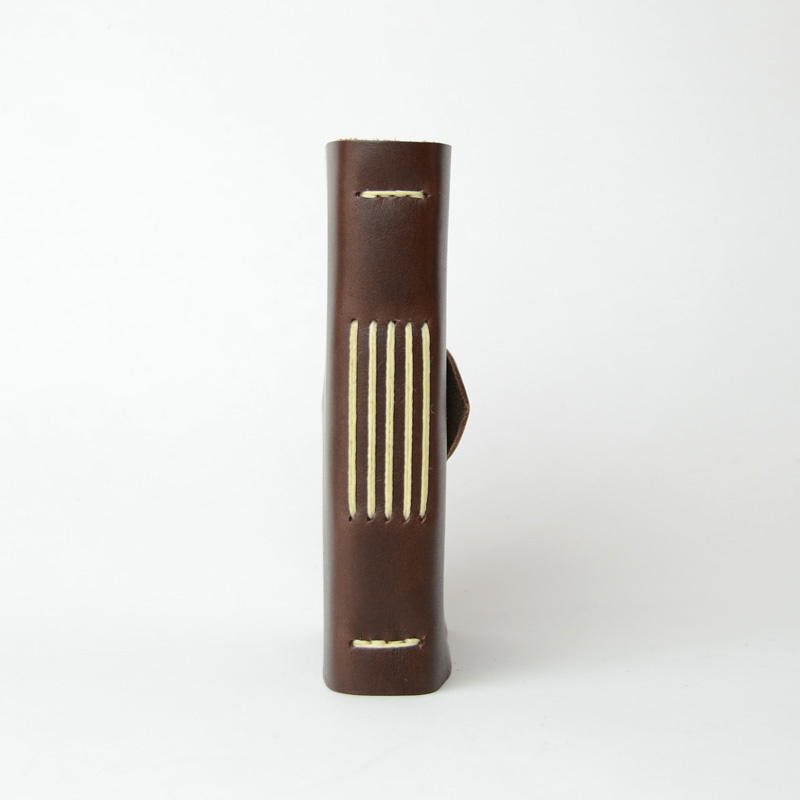 Good for on the go notes, sketches and thoughts. 200gsm archival paper from the world renowned Fabriano mill in Italy. 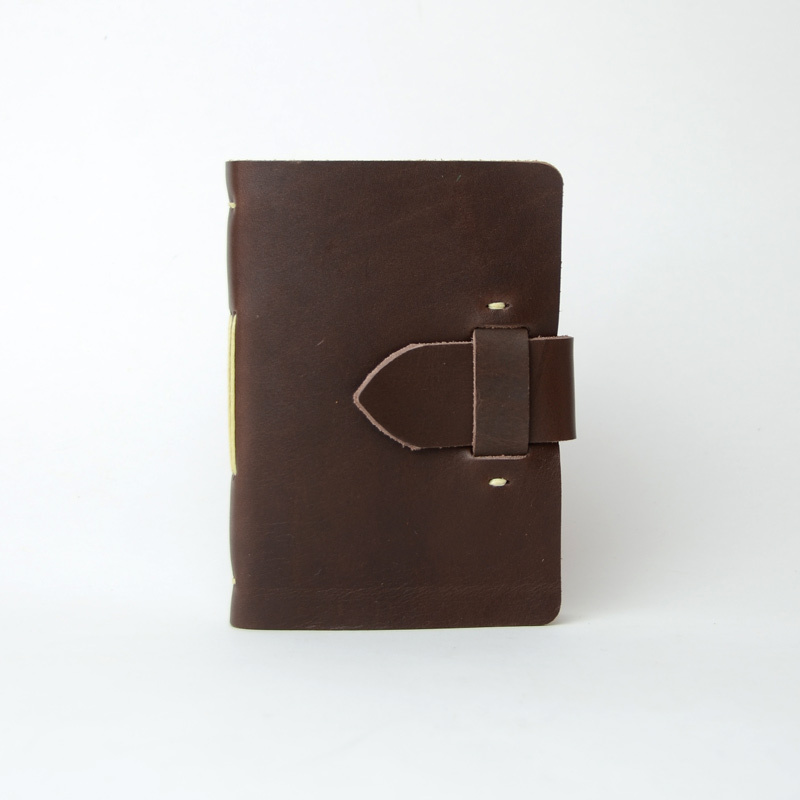 Ideal for writing and sketching. 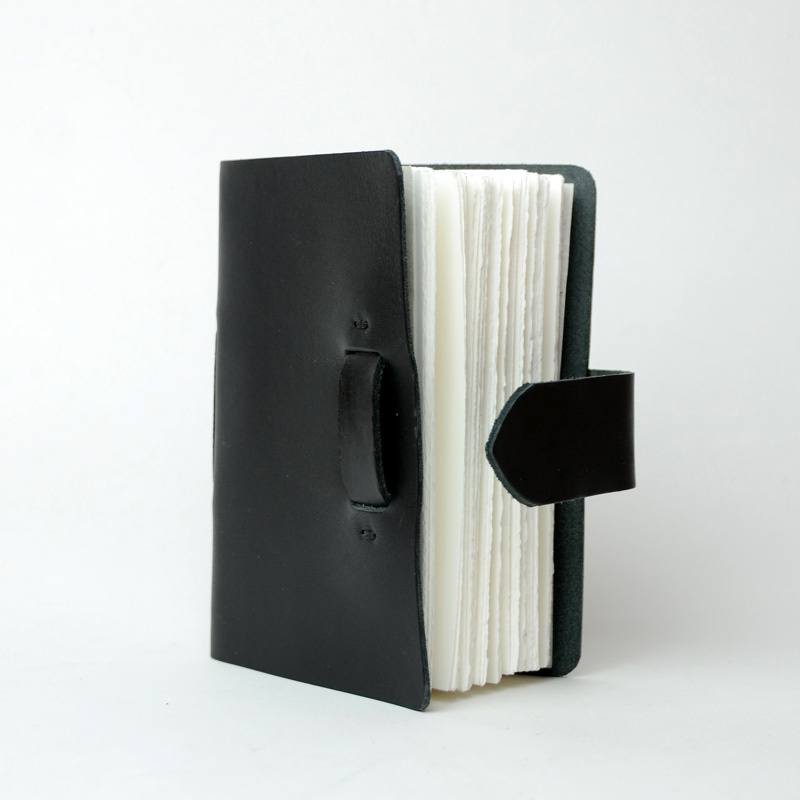 Each page is hand torn to create a beautiful deckled edge. The edges are flattened by hand using a bone folder. 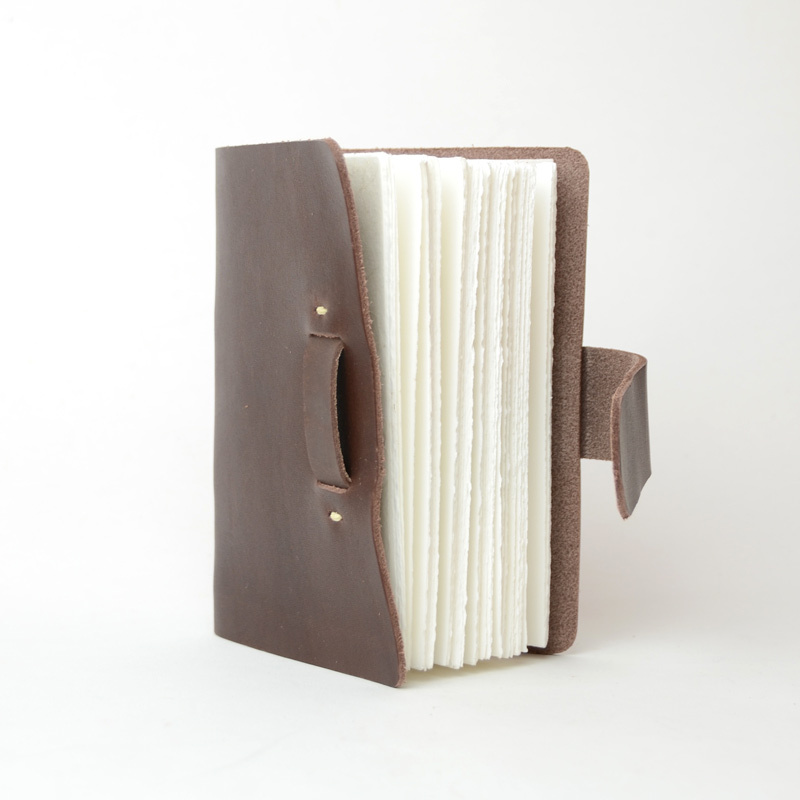 An additional lining of rice paper acts as a protective layer to the beautiful Fabriano paper inside.